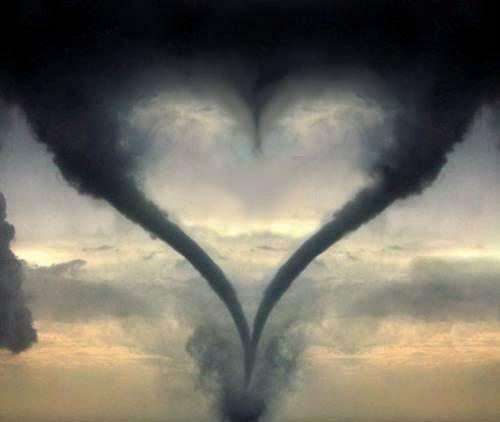 Gods l’amour Through Stormy Times. gods l’amour for us. Wallpaper and background images in the God-The creator club tagged: god love verse image fana rt.